In today’s uncertain world, nobody’s business and reputation is safe. From Presidential tweets to empowered stakeholders and changing consumer sentiment, every day brings a new challenge for communications leaders. To thrive, CCOs are centralizing the communications function and harnessing the power of media and social intelligence to drive business transformation, understand changing consumer sentiment and build brand reputation. 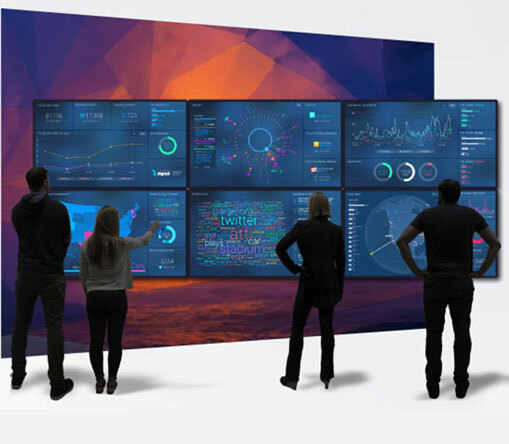 But the expectations are high: The communications function is now elevated to the C-Suite and expected to deliver accurate, actionable and strategic intelligence across the global enterprise. 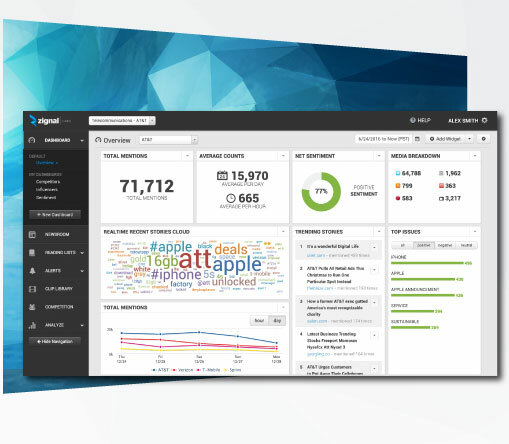 Turns media and social intelligence into a strategic asset for the entire enterprise. Removes departmental silos and centralizes metrics, reporting, crisis response and data-driven decision making. Supports corporate strategy, C-Suite reporting and risk mitigation.